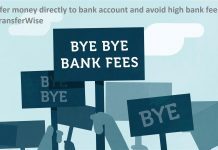 There are many people in world who wonder how to get their cash withdrawal or use their banking services without an ATM card. Why carry an ATM card all the time? Why can’t we make cash withdrawal without an ATM card? We ourselves are proof to access our account, then why need an ATM card to prove it? These are questions that may occur in everyone’s mind, and the answer that we assume or bank gives is, “ It’s for the safety of your account” “protection” etc etc etc. That’s not the case with every bank. 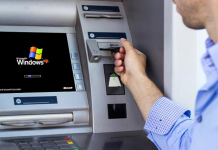 You can make an ATM Withdrawal without an ATM Card. It’s pretty simple and easy. Just make sure you that you have an account in a bank that have biometric facility in their ATM Machine. In Pakistan, BankIslami has this biometric facility. 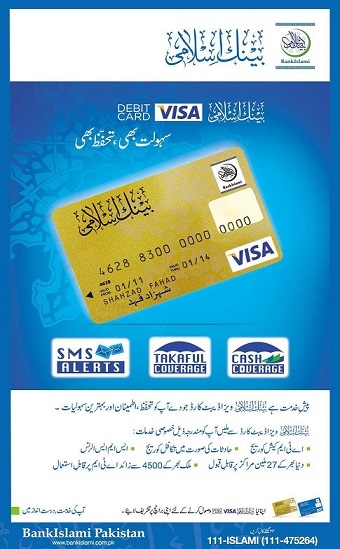 All you need to do is just remember your CNIC Number and withdraw cash without an ATM card. 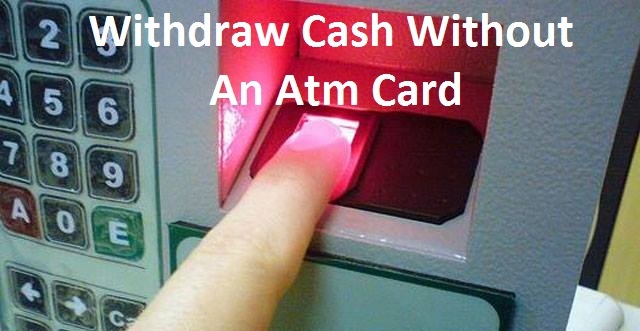 Next time when you go to ATM machine, try withdrawing cash without an ATM card. If your bank does not support card less transaction, request your bank. Tell them how much people will love withdrawing cash without an ATM card. What else do we want? 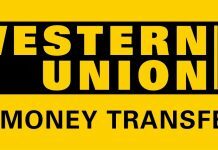 Hassle-free, Card less Transaction, fully insured.